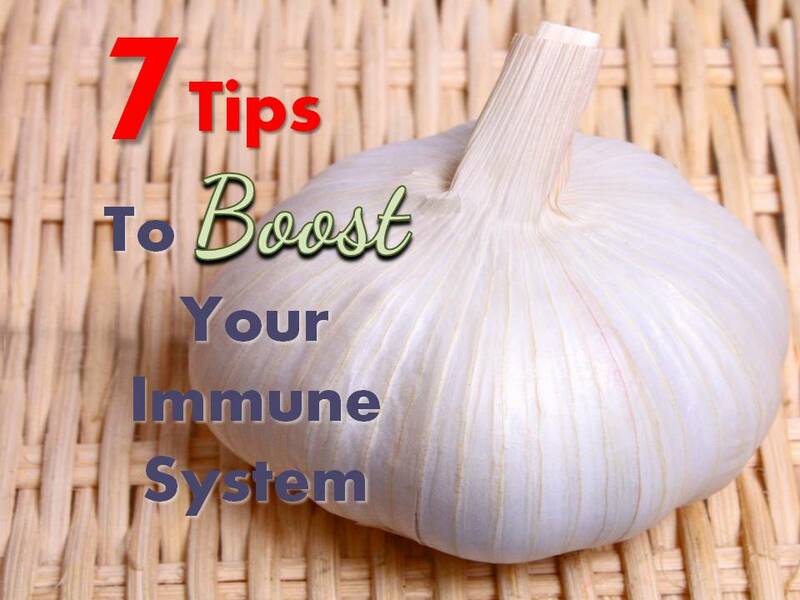 7 Tips To Boost Your Immune System - Urban Nutrition Inc. 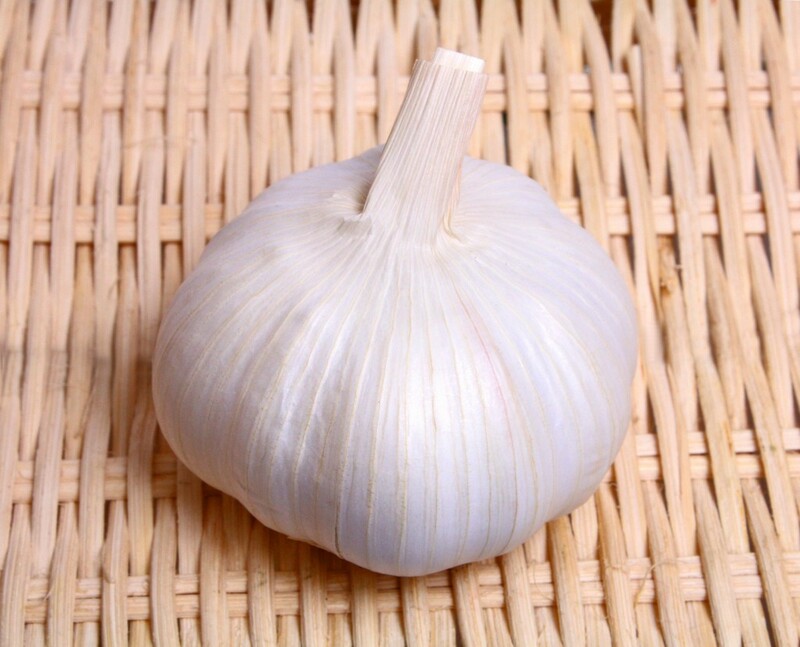 There are 13+ compounds in raw garlic that can boost your immune system. Cooked garlic is beneficial as well. A simple trick to get an antioxidant boost from garlic is to crush it, let it sit for 10 minutes and then toss it in the pan. This allows more of the beneficial compounds in the garlic to be available. 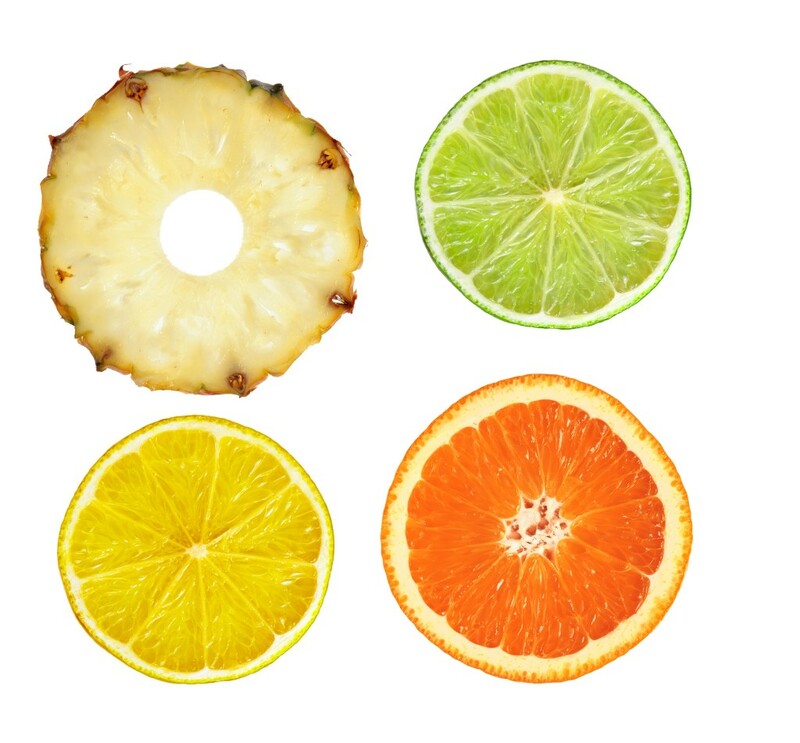 Vitamin C helps strengthen the immune system and may even help you feel better sooner, once you are sick. Research isn’t conclusive as to whether it prevents colds, but it can help give your immune system a boost. Aim for at least 2 servings of vitamin C rich foods daily. Choose red, orange and green fruit and vegetables. Research suggests aiming for 1000-2000 mg of vitamin C, ideally ester C form that is also time released to enhance absorption. One study showed that 200IU of vitamin E was found to reduce the risk of upper respiratory tract infections in older adults. 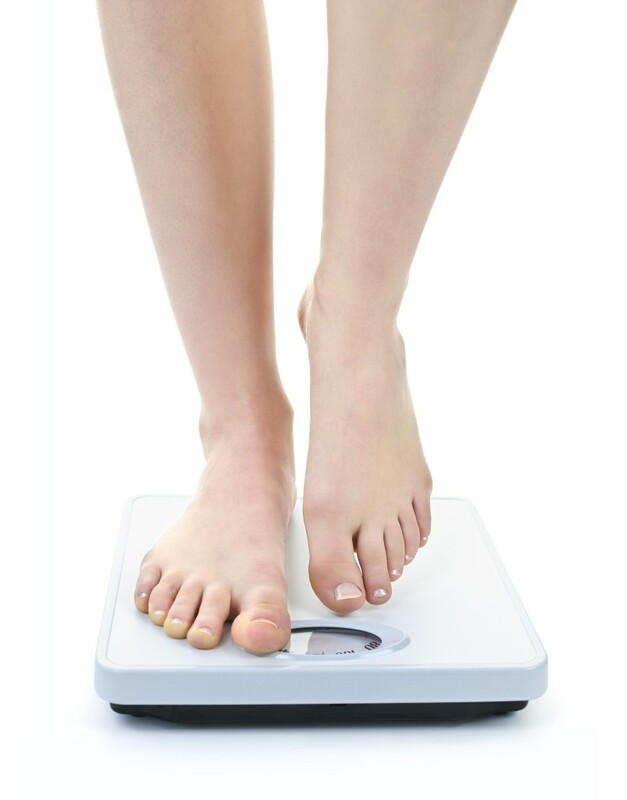 If taking vitamin E, limit it to 200IU and choose a supplement that contains natural, mixed tocopherols. Do not take vitamin E for an extended period of time and be careful if taking it with the medication Coumadin. 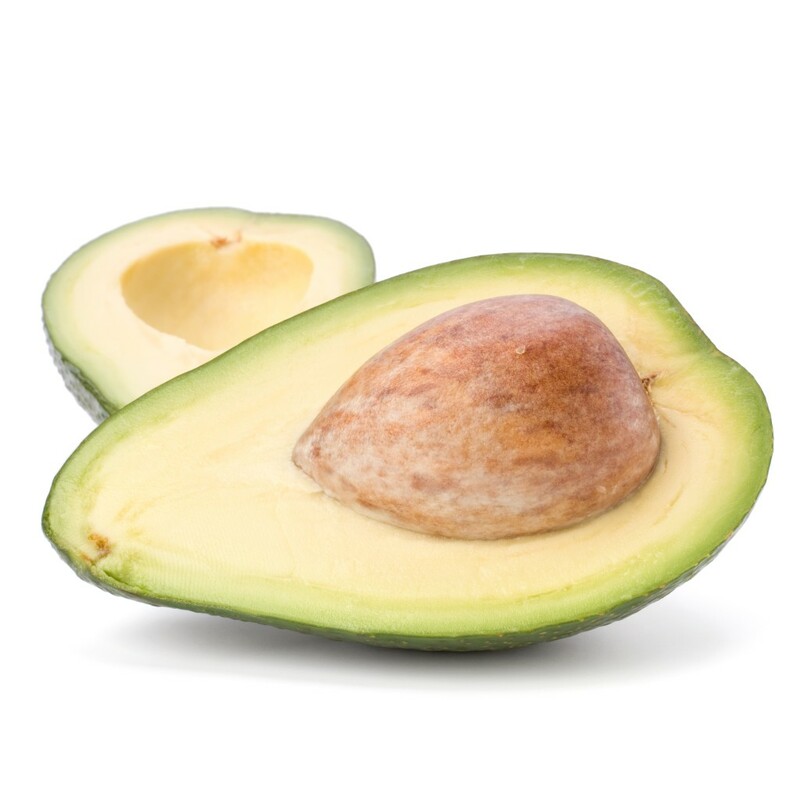 Food sources of vitamin E include soybeans, vegetable oils, almonds, peanuts, avocado and kale. Essential fatty acids found in fish and fish oil supplements may help boost your immune system by increasing the activity of white blood cells. 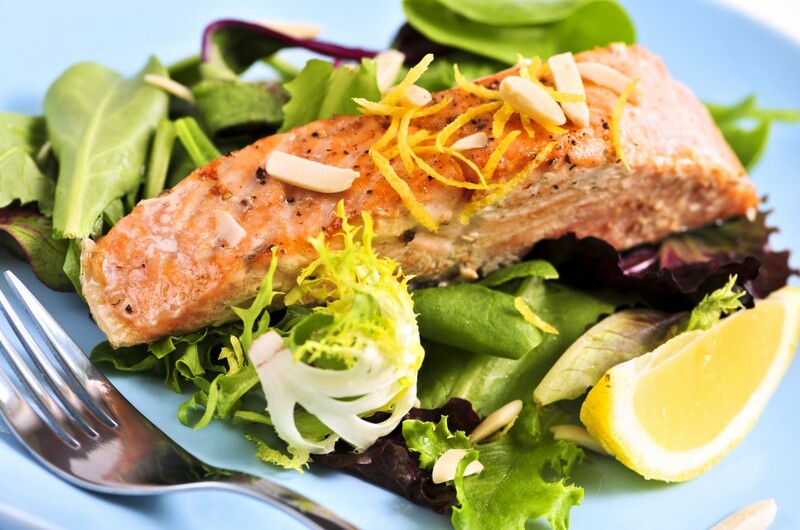 Aim to eat fatty fish at least twice a week or consider an omega 3 fish oil supplement. Do you have an old secret recipe or trick that keeps you from getting sick?